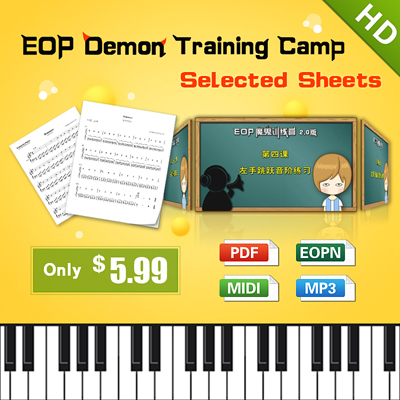 EOP Demon Training Camp Selected Sheets is a collection of practice songs for EOP Demon Training Camp users that can easily improve your playing level! Now, a big sale for package of EOP Demon Training Camp Selected Sheets is coming! 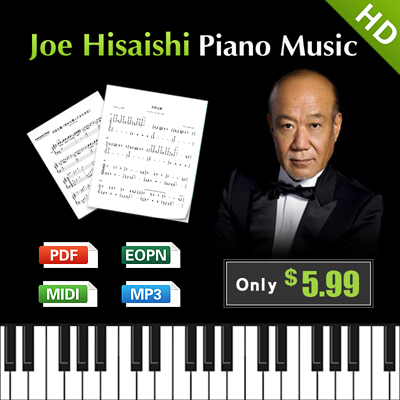 If you want a whole package (including PDF, Midi and EOP files) in only one download, then it's perfect! 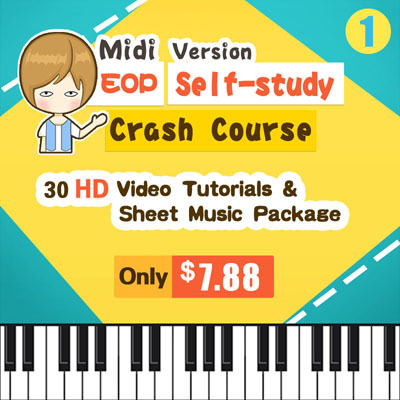 6.EOP - played with EveryonePiano software. Come and order our 37-hot EOP Demon Training Camp Selected Sheets package, which just need $5.99. 1. 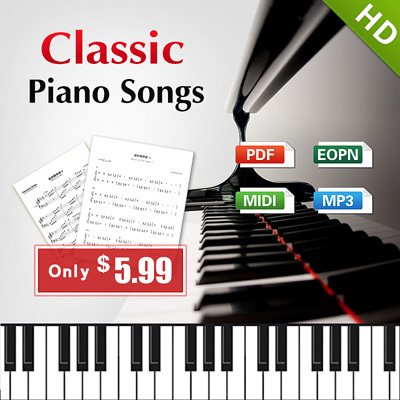 The sheet music are in packaged ZIP file, hence no custom selection. 2. The download address would be accessible at once you paid. The expiration would be 6 months. 3. As for the users who already bought our package, please click here to check the address with your order email or receipt number.